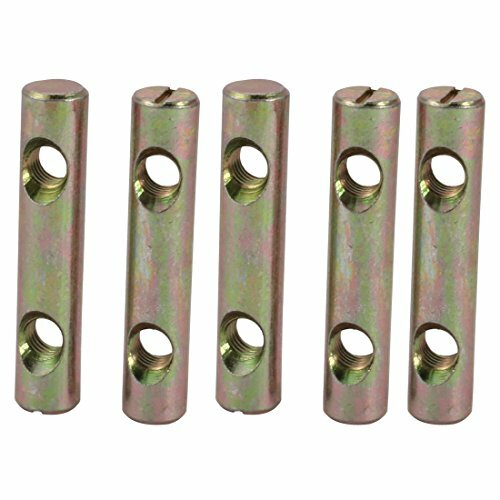 Description:slotted drive cross dowel nuts. 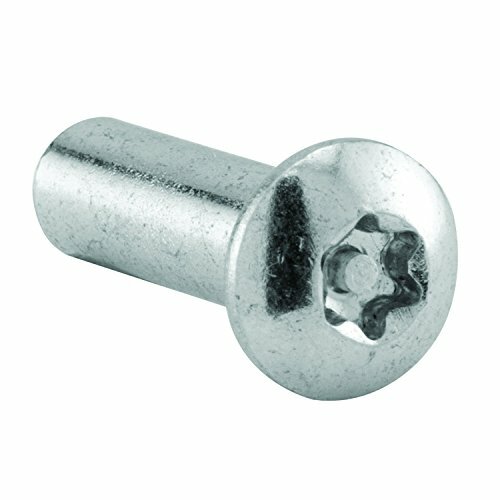 Good hardware accessory for assembling a bed, a table, chair, or a workbench, etc. 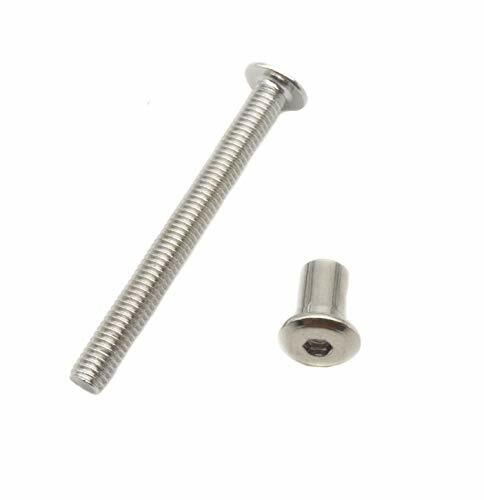 For joining wood, boards, kitchen worktops, cabinets, cupboards and a variety of other DIY projects. 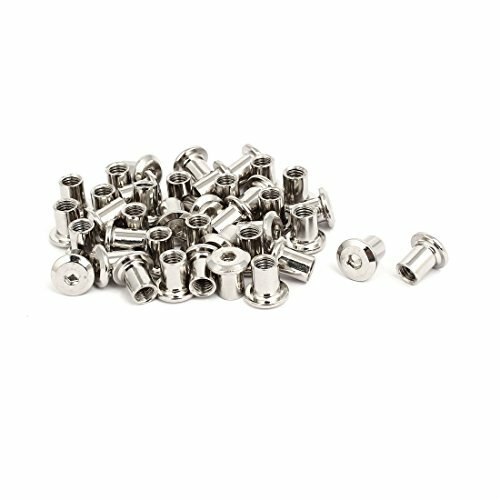 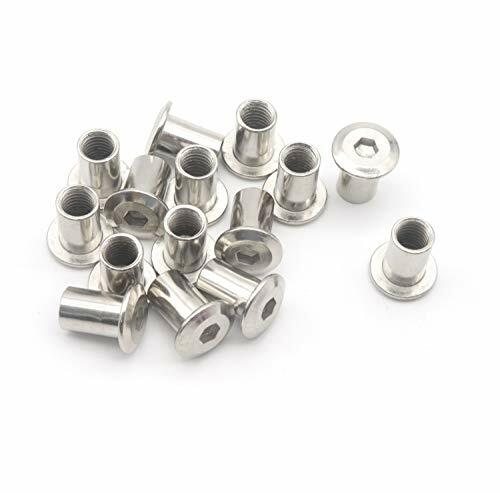 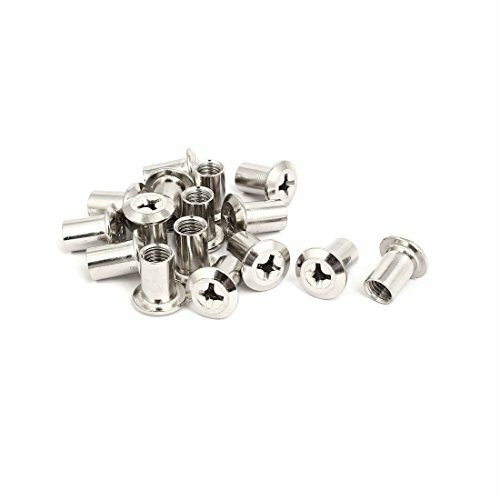 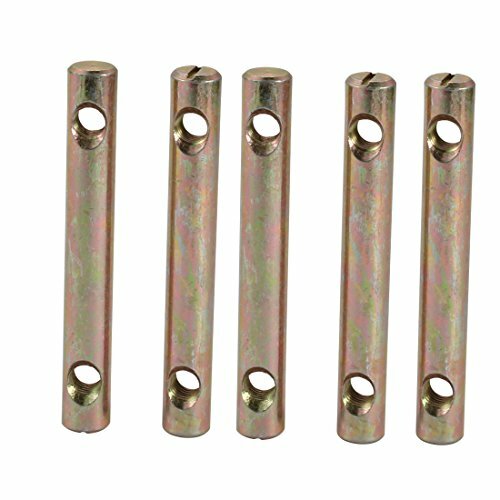 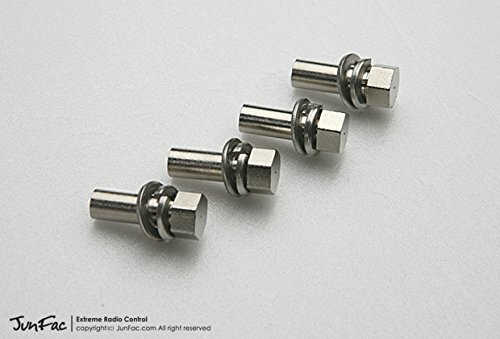 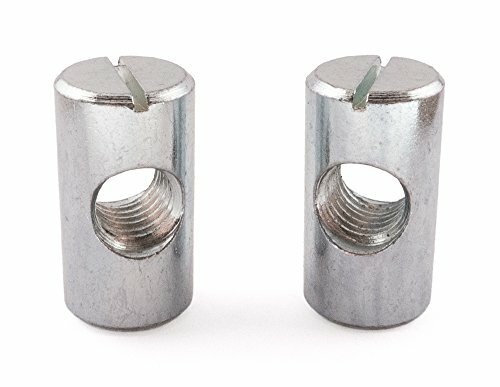 Slotted drive cross dowel nuts, features dual holes. 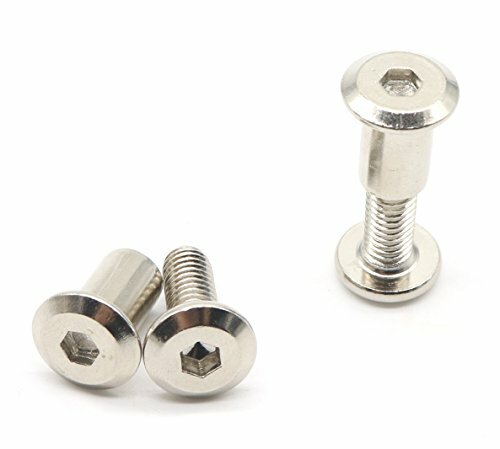 Good hardware accessory for assembling a bed, a table, chair, or a workbench, etc. 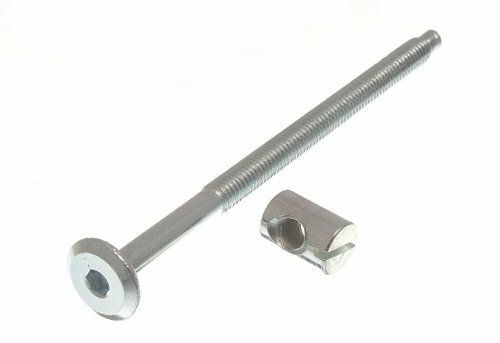 For joining wood, boards, kitchen worktops, cabinets, cupboards and a variety of other DIY projects. 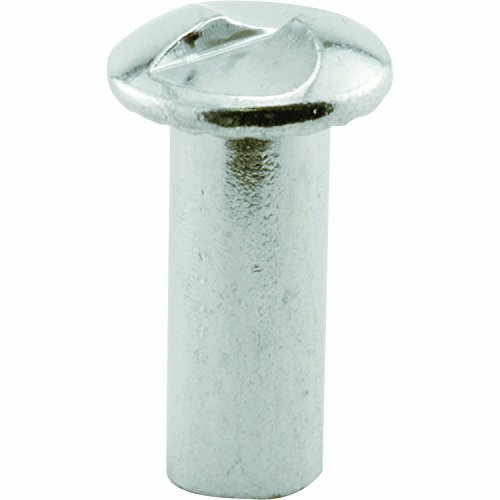 Featured with Hex head. 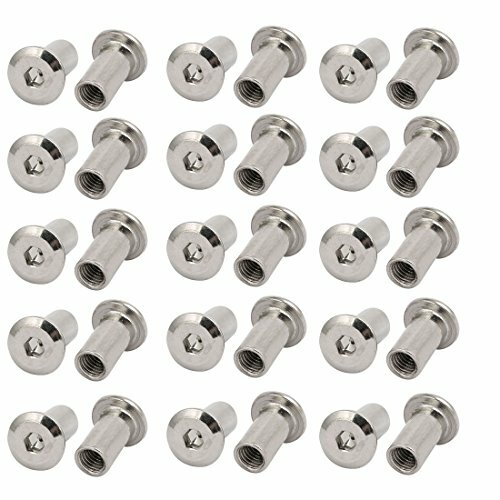 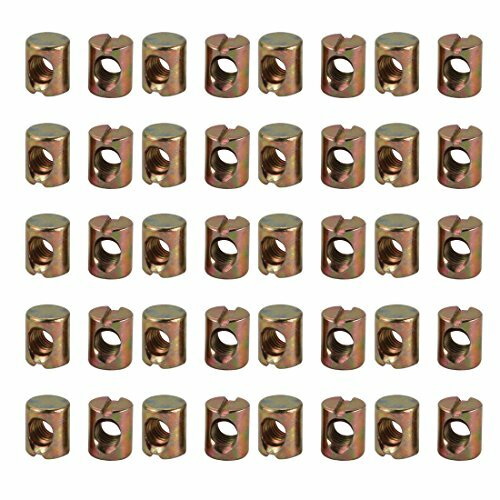 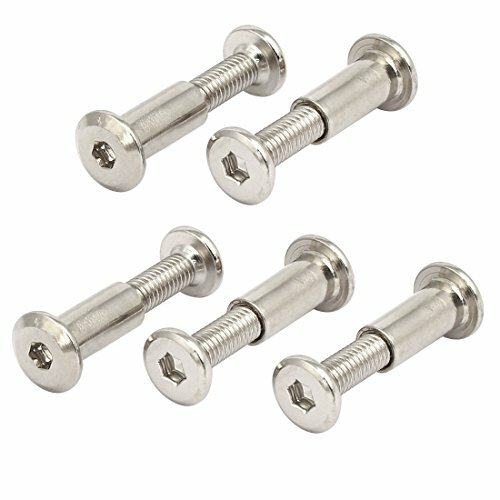 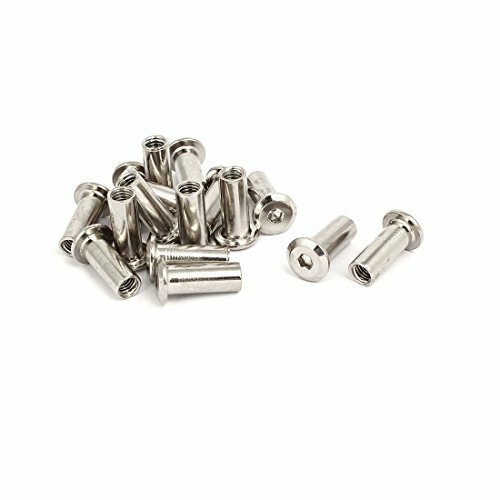 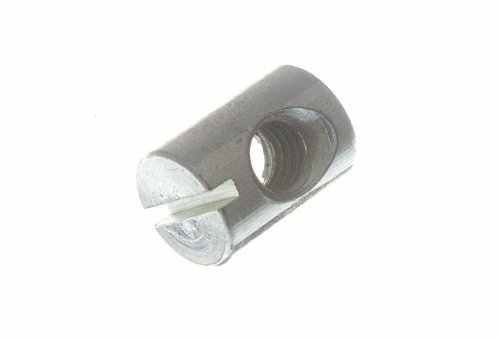 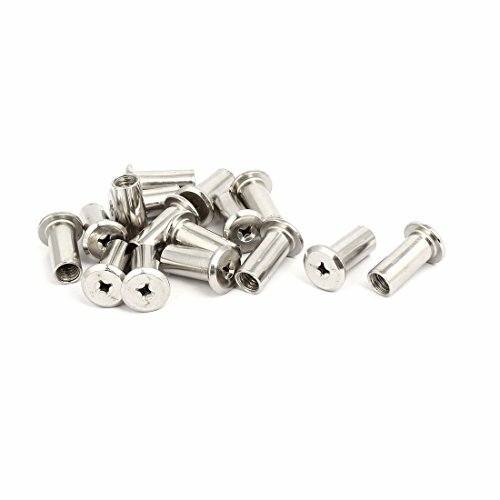 An important fastener to connect furniture parts. 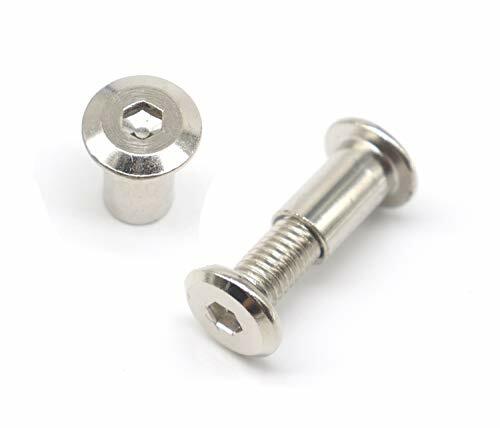 Once installed, they are permanently attached to the mating material, allowing the associated nut to be removed in service without the risk of the fastener becoming dislodged.